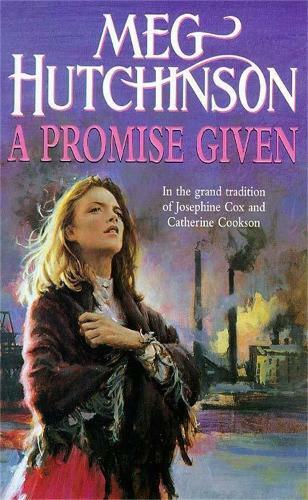 Stunned by her stepmother's accusation that she killed her beloved little brother, Rachel Cade is even more shocked to find she is at the mercy of the village's evil Magistrate Bedworth who sends her to the workhouse to await trial. There, Rachel is convinced her fate is sealed, but she has reckoned without the actions of handsome landowner Jared Lytton who comes to her rescue. Despite being vindicated, Rachel is forced to leave the village. Life is tough and she has to struggle to survive until she meets the widow Beulah Thomas and her son William. Working on their farm, she is treated with kindness and when William asks for her hand in marriage, she agrees - more out of gratitude than out of love. But Rachel cannot forget Jared Lytton, whose path seems destined to cross hers.